You may withdraw from the sale within two (2) weeks without any justification, as long as you send your cancellation in writing (letter, fax, e-mail) or if you return the goods to us. If you are a professional buyer or freelancer the current statutory provisions for the return of goods shall apply. The time frame for the return of goods begins once you have received the goods. Your cancellation request will be considered to have been submitted on time if your written notification or the goods are sent back within the timeframe mentioned above. 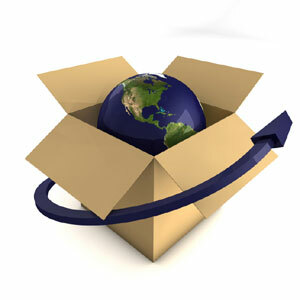 The buyer is responsible for all shipping costs related to the return of the goods. If for any reason you are not completely satisfied with your purchase within the first fourteen (14) days, you may return it for a refund or immediate replacement. Please note that products must be unworn and in the state you received them. Please also note that shipping costs will only be refunded if the return is a result of our error. A 10% restocking fee may also apply in certain instances (this is not the case, however, if you decide to exchange the product for another one on our website).